You have booked your holiday to Croatia and there is a 99 per cent chance that you are to visit Dubrovnik. If need be Marin Med Clinic & private hospital Dubrovnik is at your service with a full spectrum of medical services, from prevention and diagnostics to treatment. Marin Med Clinic and private hospital Dubrovnik’s core philosophy is based on the individual approach providing fast and detailed service. Marin Med Dubrovnik Clinic & private hospital Dubrovnik is one of the most modern medical centers in the Adriatic, with specialists in radiology, internal medicine, general surgery, urology,ENT, dermatology, aesthetic surgery, cardiology, orthopedics, anesthesiology, gynecology, physical therapy and medical rehabilitation. Marin Med Dubrovnik is widely recognized as a medical center of excellence for minimally invasive spine surgery procedures. 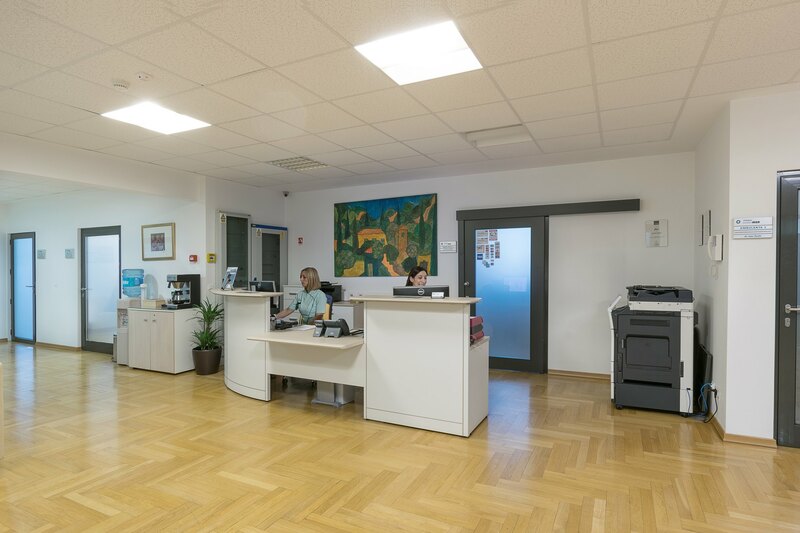 Marin Med Clinic & private hospital Dubrovnik employs highly skilled medical professionals and consultants, leaders in their respective fields with years of medical experience. We do accept all types of health insurance. You can turn to us with confidence when it comes to looking after your health care needs.